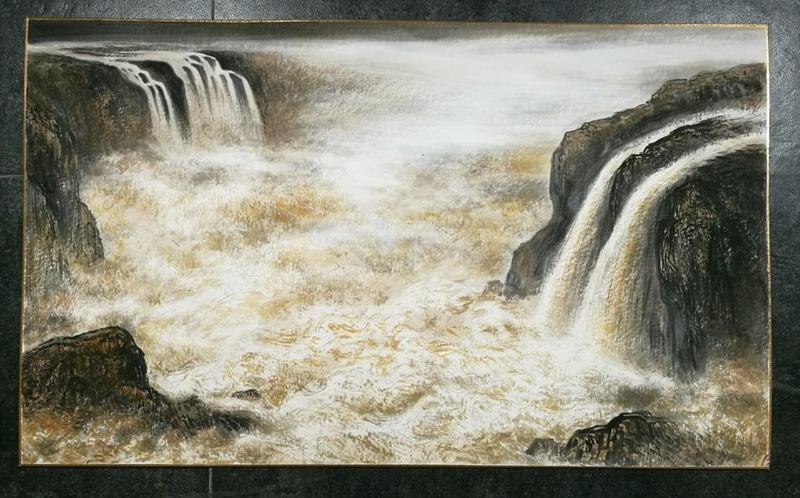 The China Cultural Center in Brussels will host an exhibition from April 12 until May 5, in which Chinese ink wash painting takes center stage. 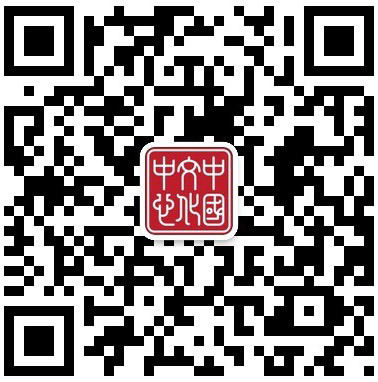 To celebrate spring in its full bloom, the China Cultural Center is introducing a new exhibition in April. 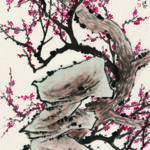 “Overseas Tour of Ink Imagery by Chinese Painting Masters” combines traditional and contemporary styles, aiming to narrate Chinese stories through the unique language of ink. 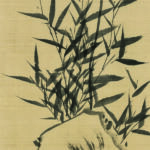 Chinese painting, relying heavily on the use of ink, is a significant pillar of China’s cultural heritage as well as an important part of modern Chinese culture. 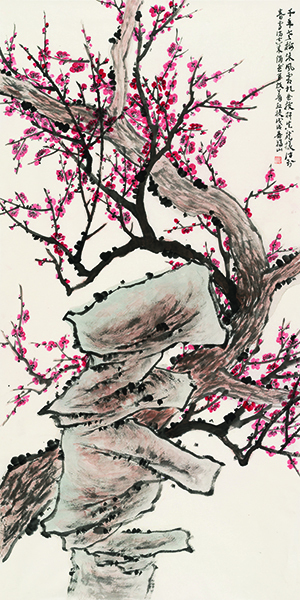 The ink art on display varies from traditionally inspired works to paintings with a contemporary touch. The common thread in the exhibits, be it black-and-white or colored paintings, is the Chinese spirit within them. By sharing this Chinese narrative with Belgium and Europe, the exhibition opens the door to more intercultural exchanges between China and other countries in the world. 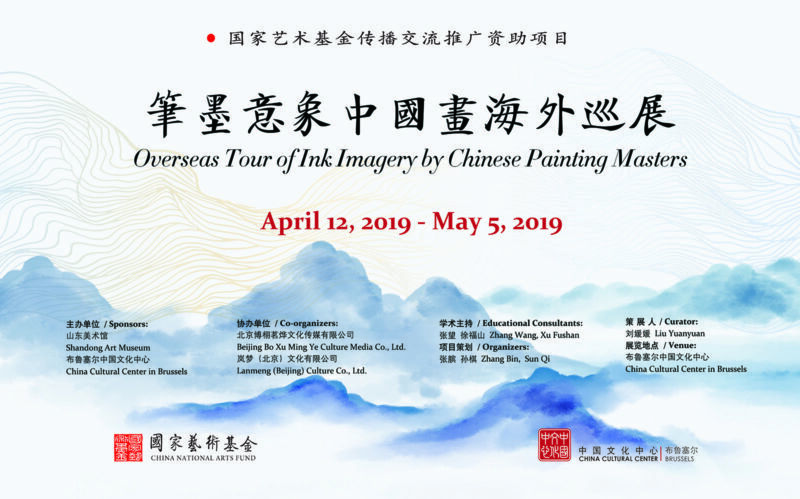 As co-organizer of the “Overseas Tour of Ink Imagery by Chinese Painting Masters”, the Shandong Art Museum attaches great value to the cooperation between international art institutions. This perspective is reflected in the exhibition through the international vision that can be identified in the ink paintings. 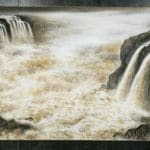 The 23 artists included in this exhibition have managed to extend the cultural footprint of Chinese painting outside the borders of China, while balancing classical and modern influences. The result is a rich and vibrant mix of artworks that bring the ink imagery on paper to life. The artists are: FANG Hui 方辉, GUO Zhihong 郭志泓, HONG Chao 洪潮, LI Fu 李富, LIN Wei 林维, LIU Tao 柳涛, LIU Wanming 刘万鸣, LIU Xixin 刘喜欣, REN Xiaojun 任晓军, SUN Chunlong 孙春龙, SUN Qi 孙棋, SUN Xikai 孙夕恺, WANG Cheng 王乘, WANG Hehe 王赫赫, WU Bing 吴冰, XU Dingyi 徐鼎一, XU Fushan 徐福山, XU Kang 徐康, YANG Dalu 杨大鲁, ZENG Sankai 曾三凯, ZHANG Wang 张望, ZHANG Zhengmin 张正民, ZHAO Jianjun 赵建军.